This is an exclusive set of scripts designed exclusively for the Crypto Nomad “Savage Traders” Community. All of our scripts are custom designed because we want you to stand out from basic strategies that the masses of traders are using with conventional trading tools. 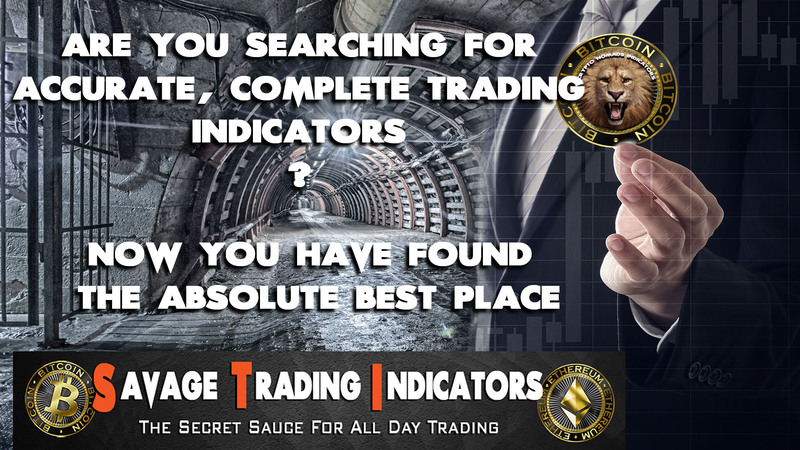 All of our tools are using multiple indicators and using many conditions like volume, trend analysis, support & resistance, close price, and multiple other factors that give you deadly accurate signals that standard indicators can not provide at any price!. Rookies and Pro’s alike, love the accuracy and ease of use that our tools provide. I’m relatively new to trading and crypto. About 7 months. I know a little technical analysis (TA) and rely on the gifted for their kindly shared thoughts. My 9 to 5 has some, but little time during the day to check the charts and chat groups to try and stay in profit. For the first four months I was very unsuccessful but learned a lot from some very talented people and spent who knows how many hours watching YouTube Vids over and over only to continue to lose profit. I came across Nomad and his ProScalper, GodMode and Alerts scripts in September and quickly started being in profit more and more. Really, I routinely get blown away at just how accurate they are. Because of Nomad’s scripts, I have been able to fine tune my trading style to fit my work and life routine. Something I dreamed of doing maybe in a couple of years. I truly feel trading bliss due to the scripts and at a price that is unbelievable. 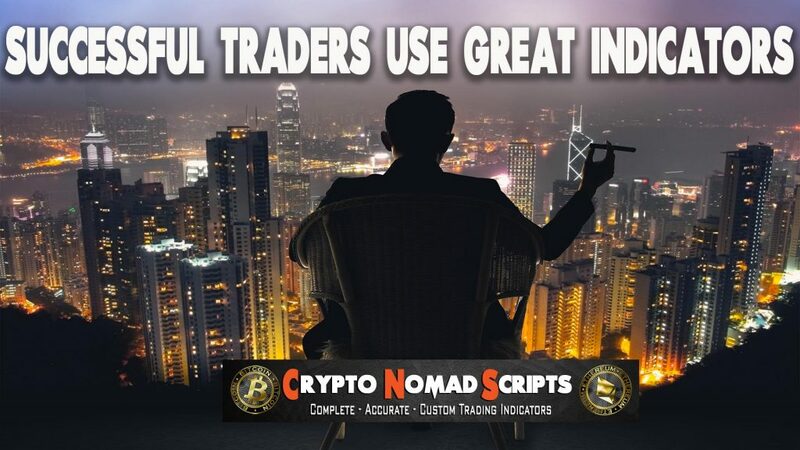 If you’re on the fence and tired of not knowing where to enter or exit or just tired of losing profits, purchase Nomad ProScalper script and watch his videos. You’ll get it. I started bitmex/ day trading fairly recently, was watching youtube videos on charts learning ect. Started drawing my own lines doing all the good stuff. I found Crypto Nomad and got his indicators, having the indicator when you are starting out is awesome! it helps to bounce back and forth from the indicator to your own charts and get confirmation on what your seeing. + the new godmode indicator makes me much more confident in scalping. I keep one TV chart with just nomads indicators and always check it before going into my trades. Keep it up nomad looking forward to the platform release! I see a lot of value in having the right tools for the job and I am always searching to aid my cryptocurrency trading, or any trading for that matter. When I first came across Nomad’s script it was on youtube and it had my interest from the get go. I was determined to track down Nomad and talk more about it. I thought at the very least I am going to give this a try since it was showing confirmed buy/sell signals on BitMEX charts. I initially used these indicators to scalp coupled with targets and direction in mind. However it has evolved into the scripts being quintessential to be able to move into and out of positions without the need to market sell or buy(of course barring pump and dumps). Quite simply put they are a collection of the best tools I have used. If scalping is your thing look no further. If you use other methods this is a game changer as far as exit and entries. Even the underrated and least talked about script the RSI pro is probably one of my favorite. Small price for such utility. This is super exciting. Scripts are working great! Thanks to you we have the best tools. Nomads’ scripts are very powerful set of tools for all traders. To beginners like me they can be exclusive helper to avoid starting losing streaks and to experienced traders Nomad scripts are easy confirmation tool for their trades. Scripts are constantly updated and Nomad is always helpful and available for any questions that remain unanswered even after watching his instructional videos. If you are on Bitmex, if you are a trader of any, and I mean any caliber, you need this scripts! It’s an investment anybody can make back within minutes using the scripts. Depending on someones’ trading style, Nomad scripts can be setup so that you just push the button and rake in the profits. @Crypto Nomad, Just wanted to tell you I have learned quite a bit from your Discord, great community, read it every day. Also, I appreciate your hard work and the fact that you have made your indicators affordable. I purchased your indicators during the holiday sale and have been wanting to upgrade to the Savage Group for some time. I’m ready, all your new indicators look amazing, especially Holy Grail. Can’t wait for the bot. Working full time, that’ll be a game changer. I have been showing your indicators to all the traders I know (forex and stock). I tell them they’re missing out.Thanks again. Today, just using the scripts, Proscalper with Godmode, made 23% return in total stack being conservatives. Absolutely one of the best set of scripts on the market. Well worth the money. Tested the scripts between 13 – 16 March with a test balance of .1 BTC with safe Take profit settings. Lost .0067 BTC in trades and gained .087 BTC for a three day gain of 87% being conservative and using a bot. Best scripts I have ever seen. Join Our Exciting Trading Community Today! As more and more people begin to recognize that cryptocurrency is going to change the world, the community will grow and that is a benefit to each and every one of us. We hope you support our approach and as always, we are thankful that you chose us in this journey. Stay tuned, because we’ll have more updates coming soon, as we update our features on a regular basis!. IF YOU HAVE ANY QUESTIONS PLEASE FEEL FREE TO USE THE CONTACT US LINK NEXT TO THIS TEXT. – Bitcoin trading involves a certain degree of risk. Past performance is not indicative of future results. In order to participate in the trading of bitcoin, you should be capable of evaluating the merits and risks of the investment and be able to bear the economic risk of losing your entire investment. 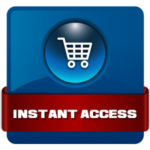 No material on this site should be considered as an offer by KryptoView to sell or solicitation by KryptoView of any offer to buy bitcoin.